This guide is designed to help evaluate the best options for your organization. 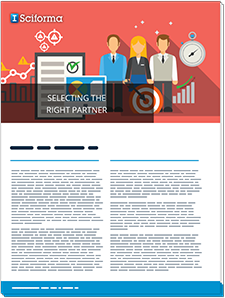 Discover how to find the right technology PPM partner in your efforts to digitalize and automate processes. KPIs for your PMO challenges. Requirements needed to address these challenges. Comparisons of the different PPM solutions out there. Determine the best type based on your KPIs.